A new trailer for Compulsion Games’ surreal, alternate 60s adventure survival game, dropped at E3 2018 and has finally brought with it something all fans have been waiting for: an official release date. Announced at the Xbox Press Briefing 2018, the We Happy Few release date has officially been confirmed as 10 August 2018 – and boy am I excited! We Happy Few takes place in a psychedelic alternate 1960s fictional version of England. Here, everyone must take drugs to remove ‘the darkness’ from their lives in order to make everything appear ‘happy’. It is a dystopian, almost steampunk reality, where the world is much darker and sad than you would think. The story trailer above briefly reveals what it would be like to play as the different We Happy Few protagonists. It also highlights how bad things have truly become, and to what lengths the authority will go to keep those who take their Joy, from recognising the world around them as it truly is. The aesthetic is truly psychedelic, with a Sims-like design and super colourful filter over everything, including blood and dirt. The citizens of Wellington Wells wear retro outfits and combine them with mimic-like facemasks and paint that enhances the creep-factor only more. 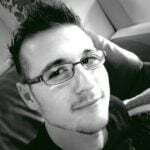 The game is a proper survival role-playing game with roguelike elements such as permadeath and limited resources. We Happy Few has been in Early Access on both Xbox One and Microsoft Windows since it debuted in 2016, while a PlayStation 4 version is also in the works. 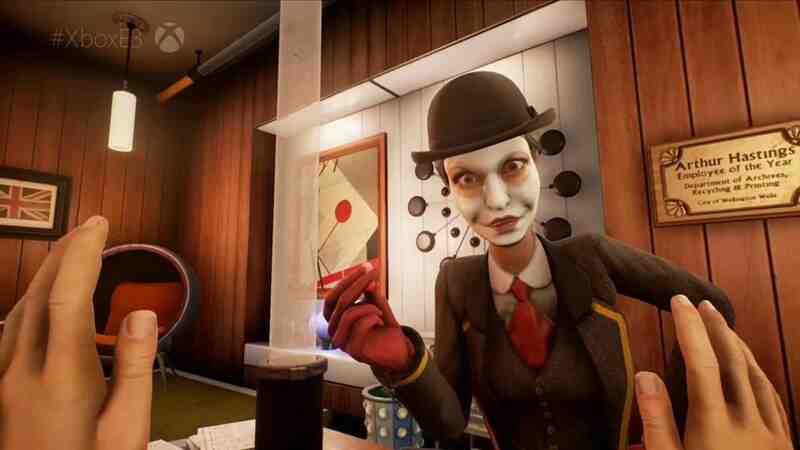 It was recently revealed that Gearbox would publish the title as soon as it releases, and with the We Happy Few release date so close, we are all super excited to get our hands on it once more.